Many people including native speakers themselves consider English is a difficult language. How can you defeat Mr/ Monster of English? – Tips that will help you understand the rules more easily. – Nouns, Articles, and Quantifiers. – Phrasal Verbs and Collocations. How can you study this course effectively? – Write down your notes on this course in order to remember them. 2- At the top of the page, click Sign up. I like it and Tanks from all of you that you are Serv for people and I want to became a good enlish speekr by helping of you are’s;tank you. This is very good. I liked it and l want to become a good English speaker by helping of you. Hi guys, all the comments are good as i espected myne to be i love my English course and all teaching from our teachers are fine and kind. Previous PostPrevious How to speak English like Native Speakers? 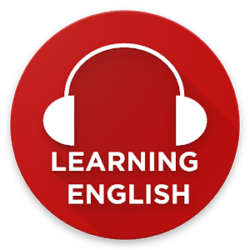 Next PostNext Tips to Improve your English listening skill!